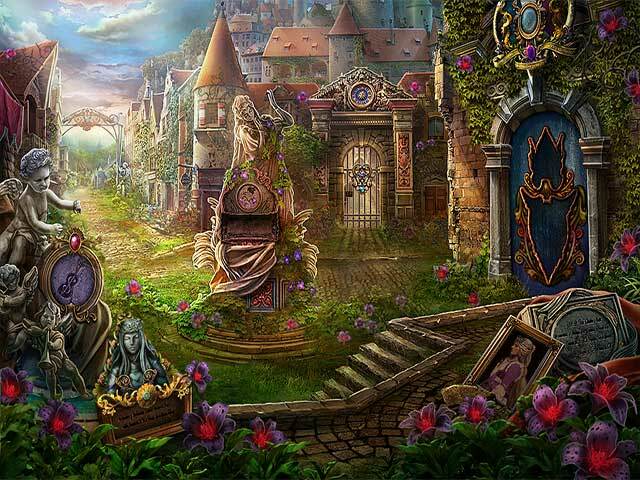 Download Mac Dark Parables: Ballad of Rapunzel Game Windows 7 Games! 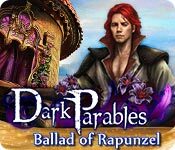 From Blue Tea Games, creators of the acclaimed Dark Parables series, comes a brand-new parable for you to enjoy! 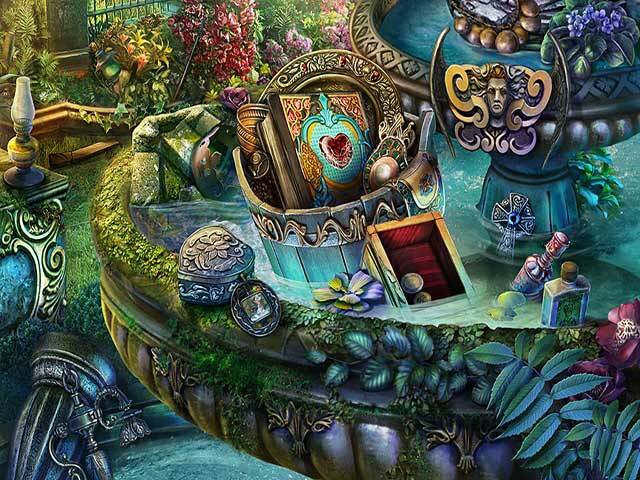 You've been called to the kingdom of Floralia to track down the source of a mysterious pollen spreading throughout the world. Rumor has it that Princess Rapunzel is somehow involved – the haunting melody she sings appears to summon the pollen… But how did the once-loved princess come to control such a deadly force? And who is the mysterious, shadowy figure always by her side? 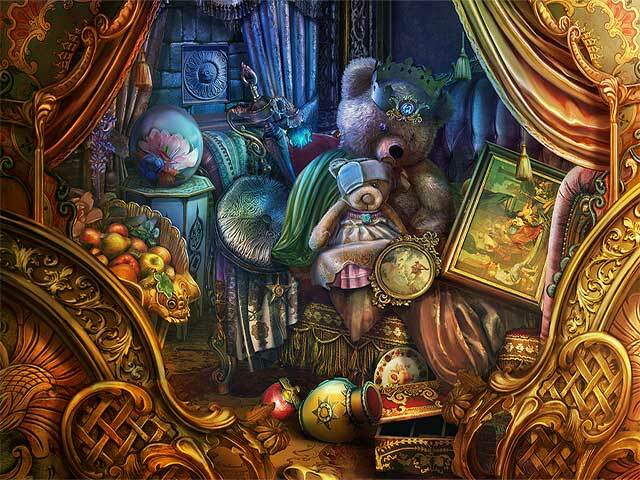 The secrets you uncover may be darker than you imagined in this exciting Hidden Object Puzzle Adventure!